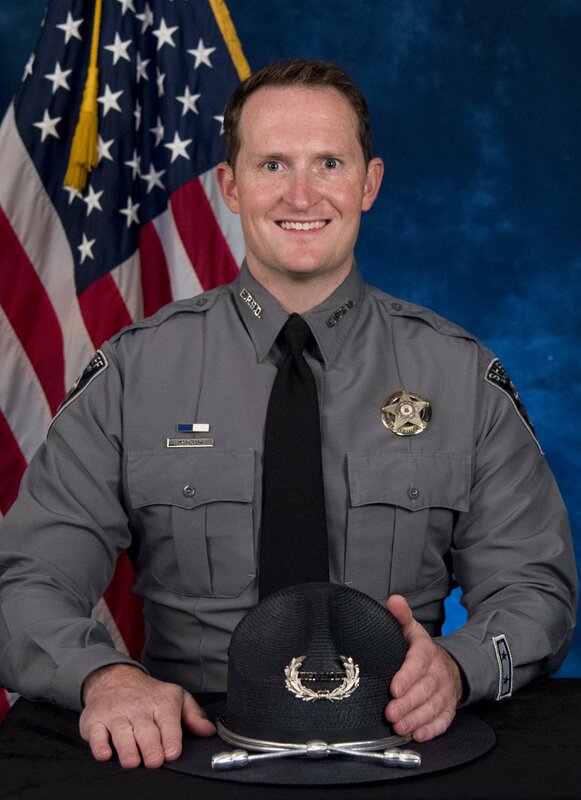 The Governor ordered flags lowered Monday night to remember El Paso County Deputy Micah Flick, an 11-year veteran of the agency, who was shot and killed late Monday afternoon. Flick was investigating a reported vehicle theft with other members of the El Paso County Sheriff's Office and Colorado Springs Police Department. Three other officers were also injured. He is survived by his wife and seven year old twins. 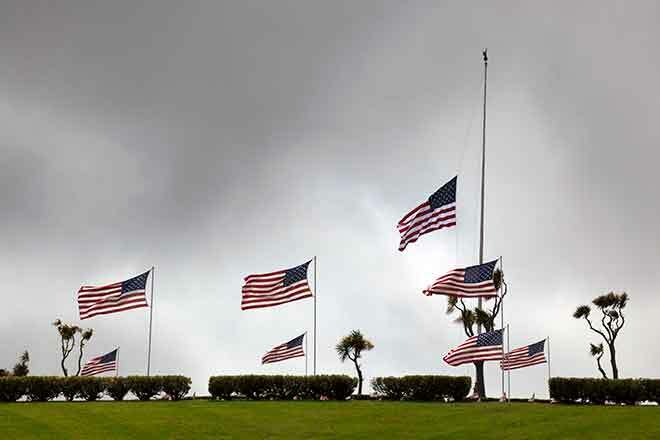 Flags are to remain at half-staff until the day of Deputy Flick's funeral.